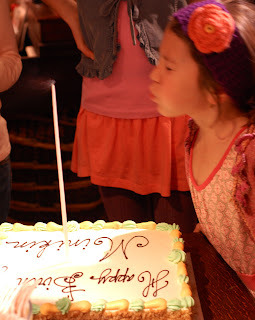 Castle in the Air: A Not-So-Common Birthday Party! I'm sending a great big hug to all of you who came out to celebrate and help over the weekend. Just like the party in "Commonplace Birthday," everything came together beautifully. Thank you. 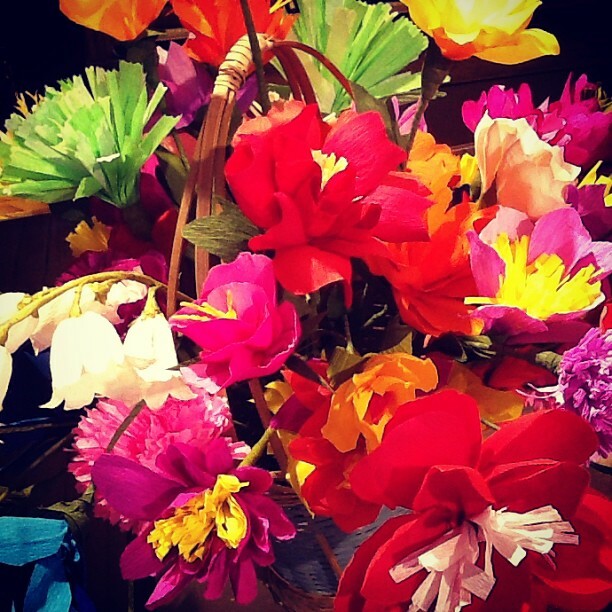 Special thanks go to all the paper flower makers. You helped send a giant bouquet of flowers to Oakland Children's Hospital Child Life Services. And all the conversations with you over books, cake, champagne, and mountains of crepe paper made the weekend truly magical. 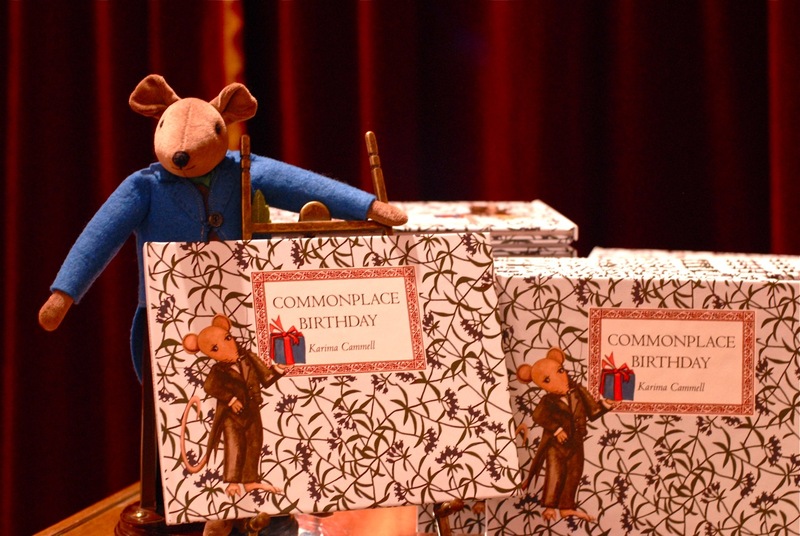 The good people at Baby Elan Daily called "Commonplace Birthday" a book "all about looking past the decorations and getting back to the basics of what is important. That, of course, is spending time with the ones you love on your special day." I couldn't agree more, and that's exactly how the weekend felt to me. 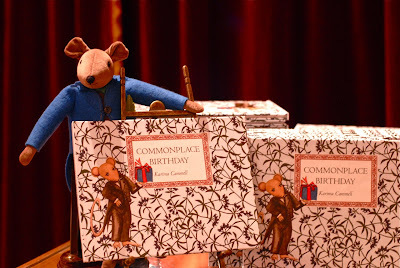 If you didn't pick up a copy of Commonplace Birthday at Castle in the Air, you can order it through the Online Shoppe.